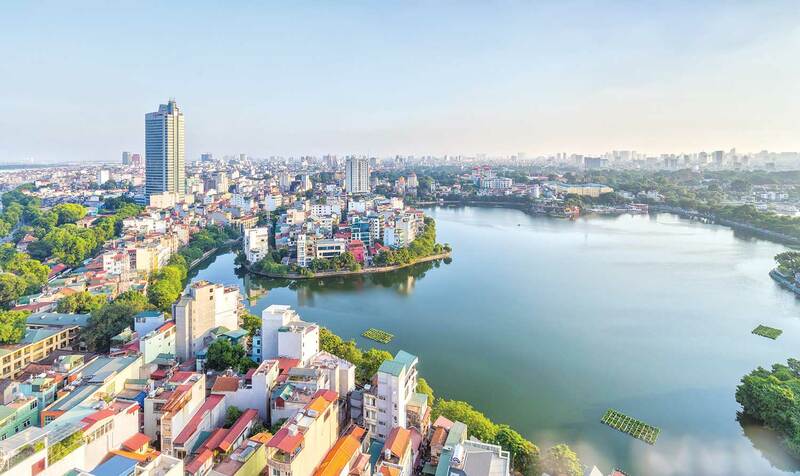 Small to mid-sized Florida businesses are going to Ho Chi Minh City and Hanoi, Vietnam, from May 31 to June 8, led by Enterprise Florida Inc. for the first time on an export sales mission. For exports from the US to Vietnam, the state economic development agency says, the best sectors are environmental and pollution control equipment and services, healthcare and medical, information and communication technologies, power generation, franchise industry, education and training, aviation, defense sector and agribusiness. The US has seen a 330% increase of exports to Vietnam over the last 10 years, fueled by stronger trade ties between the two countries and Vietnam’s large population of 93 million. In 2018, products and services valued at $147.7 billion moved through Florida’s ports and Florida exports reached $55 billion. The Florida companies will participate in one-on-one meetings with Vietnamese companies coordinated by the US Commercial Service. Registration to attend is open. Details: John Diep at jdiep@enterpriseflorida.com and (561) 832-8339, or Andrea Moore at amoore@enterpriseflorida.com and (850) 469-8989.